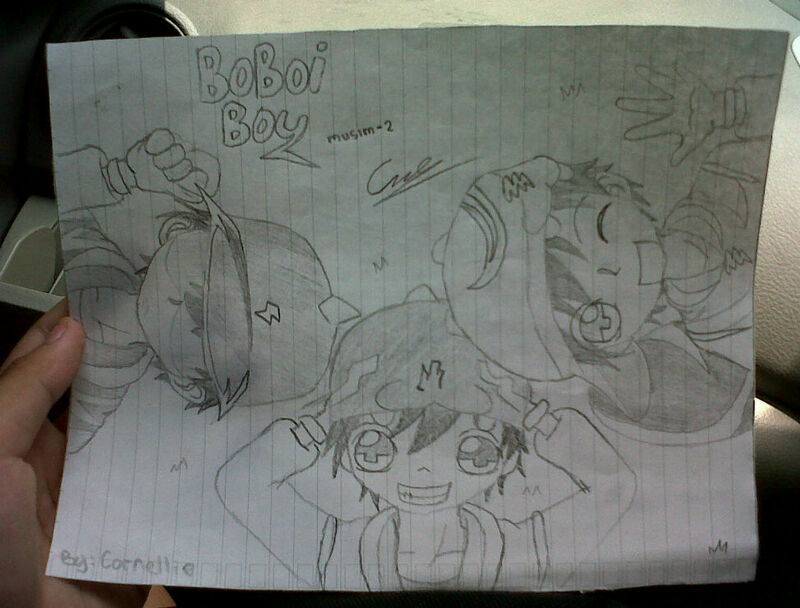 My Fanart of BoBoiBoy season 2. Chibi BoBoiBoy. HD Wallpaper and background images in the Boboiboy club tagged: boboiboy musim 2 season 2 fanart time 3 power hurricane thunder quake.